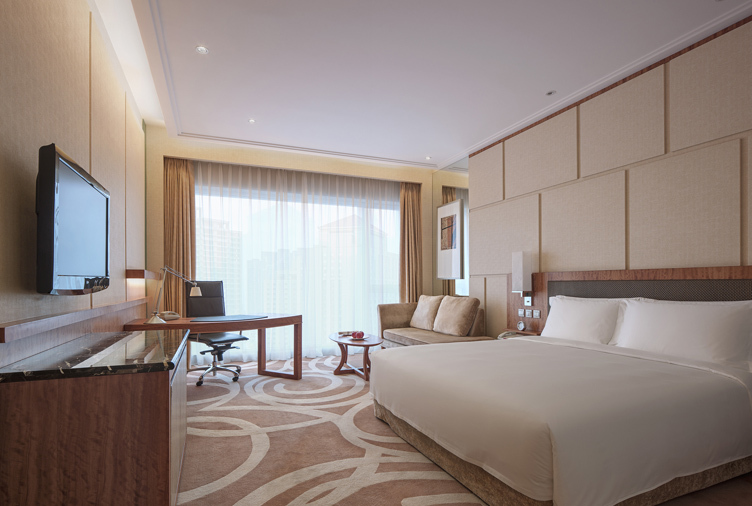 The Residence Club at New World Dalian Bay Hotel offers a warm ambience, exceptional luxury and an array of exclusive privileges. When you stay in a suite or Residence Club guestroom, you’ll enjoy all the privileges and services of the Residence Club – a smart, stylish executive lounge for work or relaxation. 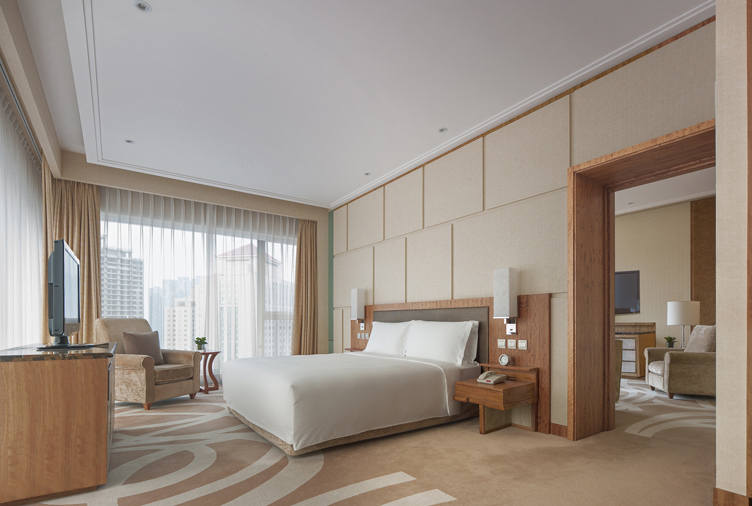 This is your private retreat, with floor-to-ceiling windows letting in natural light and offering views of the bustling Renmin Road business district. You will also have exclusive access to the Residence Club Living Room, which serves a complimentary breakfast, all-day refreshments, afternoon tea and evening cocktails. Its tranquil environment is perfect for relaxing, gaming, dining and socialising. 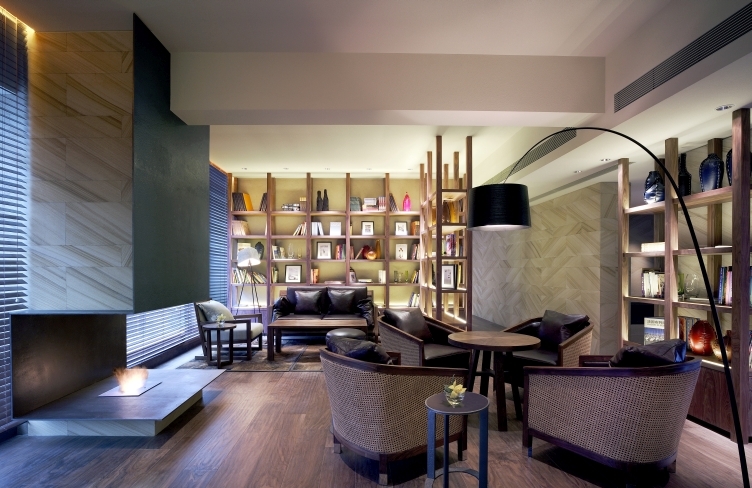 You can relax in the cosy leather club chairs by the fireplace with a selection of over 200 novels and magazines close at hand and, if you really must work, there is a meeting area and boardroom available.